An elegant 1 BR/ 1 BA flat with well-equipped kitchenette, living room, breakfast nook, full bath, luxury linens, bedroom with skylight and comfortable queen-sized with European Sleep works mattress. 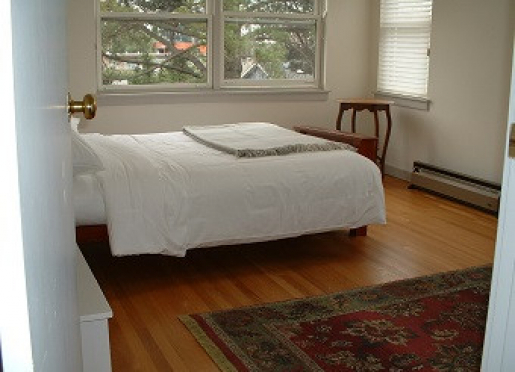 Daily rate for the flat is $195 per night. Discounted rate for month+ stays is $2985 plus a one-time cleaning fee of $300. Available for month+ stay June 15, 2019 to July 26, 2019. The studio overlooks an unusual Chinese Magnolia tree, and provides a restful view of the leafy backyard. The entrance is through a private deck via French doors overlooking the leafy yard. The studio has a comfortable queen-sized bed with European Sleep Works mattress, desk, small table for dining, and food preparation conveniences such as stove, refrigerator, appliances, utensils, and dishes etc. Daily rate is $145.00. 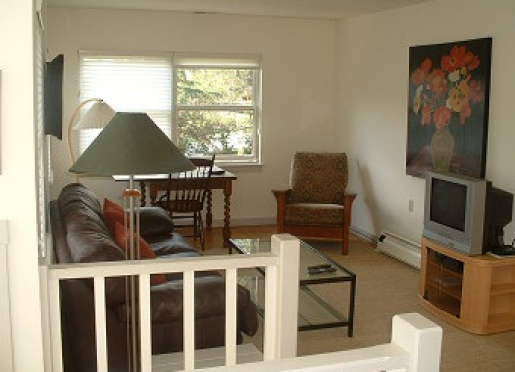 Discounted for Month+ stays is $2475 plus a one-time cleaning fee of $300. Available August 15, 2019 until December 31, 2019. 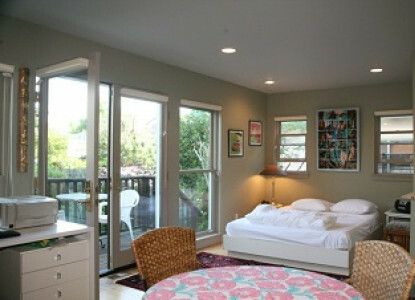 Thank you for making an inquiry about staying at Berkeley Short Stays.